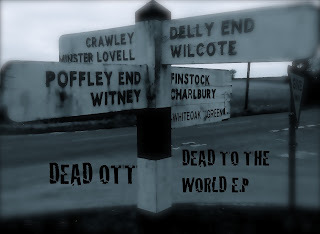 SSU - Scottish Hip Hop Reviews & Podcasts: Dead Ott - Dead To The World E.P. Dead Ott - Dead To The World E.P. 10 years after his debut solo release, Dead Ott is back in 2013. 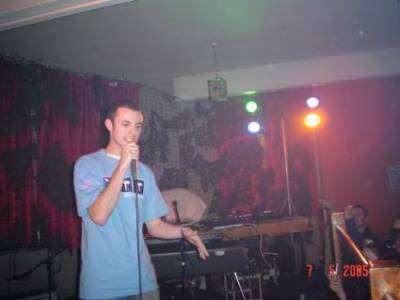 Dead To The World E.P is the first of a trilogy of free releases from Dead Ott, one half of UK hip hop collective Styxmen. This E.P is fully produced by D-O, and is mainly a solo affair. The other half of Styxmen, Prophit, joins D-O on 'Back Again', while 'Show Me The Way' features the vocal talents of a well known Oxford songstress going under the alias of Little Girl. All the tracks were produced at Flow Po Row during 2011-12 and recorded with UK legend Chemo at Kilamanjaro Studios in March 2013.